Dante still carries that smokin sick style. 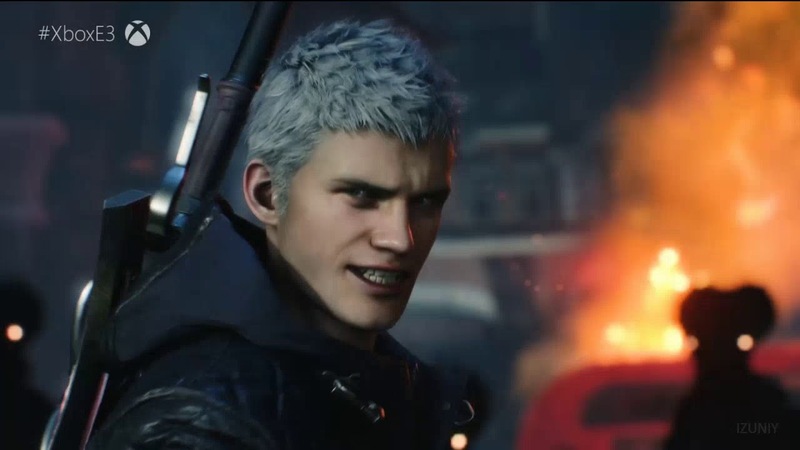 Tokyo Game Show just dropped the latest trailer for Devil May Cry 5 featuring the series favorite devil hunter Dante. As shown above Dante will wield his signature weapons along with a new transforming motorcycle that he can wield as a twin chainsaw and an updated Devil form. The hype did not end with just the gameplay the trailer also included some returning characters Lady and Trish and some details about the origins of his signature guns the Ebony and Ivory. We also got some glimpse on the new playable character V that gave me the Chris Angel vibe. King Rastakhan is Challenging all Hearthstone players during the Holidays!